Stephanie Diane Burks has over two decades of experience in accounting and human resources. She is the Co-Founder and Vice President of RYCARS Construction, LLC. Stephanie is the head of the Administrative side of RYCARS. She also works closely with construction operations. She grew up in Destrehan, Louisiana. Stephanie attended Destrehan High School and the University of New Orleans. Stephanie and her husband Ryan started their company in a small office in their home in 2002. When contemplating a name for their company, branding and principle were of utmost importance to Stephanie. She derived the name of the company by using each family member’s first initial and created the acronym RYCARS. Stephanie is responsible for planning, implementing, managing and controlling all financial related activities of the company. She upholds strong financial accounting management while providing timely, accurate and reliable information. She has a great team of performance based professionals which, she prides as one of RYCARS greatest strengths. Her keys to success have been customer relationships, quality workmanship, timely performance, professionalism, competence, competitive spirit and having exceptional teamwork. Stephanie has been a part of acquiring and executing over $130 million dollars in commercial roofing and construction projects for over 85 different customers in a variety of facilities. Including but not limited to; healthcare, hotels, water treatment facilities, military bases and institutions. This work was performed within ten different states. Days after Hurricane Katrina RYCARS Construction, LLC mobilized immediately and was a major contributor to emergency repairs to New Orleans area schools and businesses. In 2012 RYCARS Construction was listed in the Black Enterprise 40th Special Edition as one of the Nation’s Largest Industrial/Service Top 100 Black Businesses. The company has received many awards and certifications on the quality of work and timely performance. Stephanie is a philanthropist; she has contributed over $350,000 in the form of scholarships and donations through the company. She loves to empower and encourage people to dream big. She is a goal driven energetic leader within her company. Her biggest mentors are her parents who always encouraged her to help others in need. 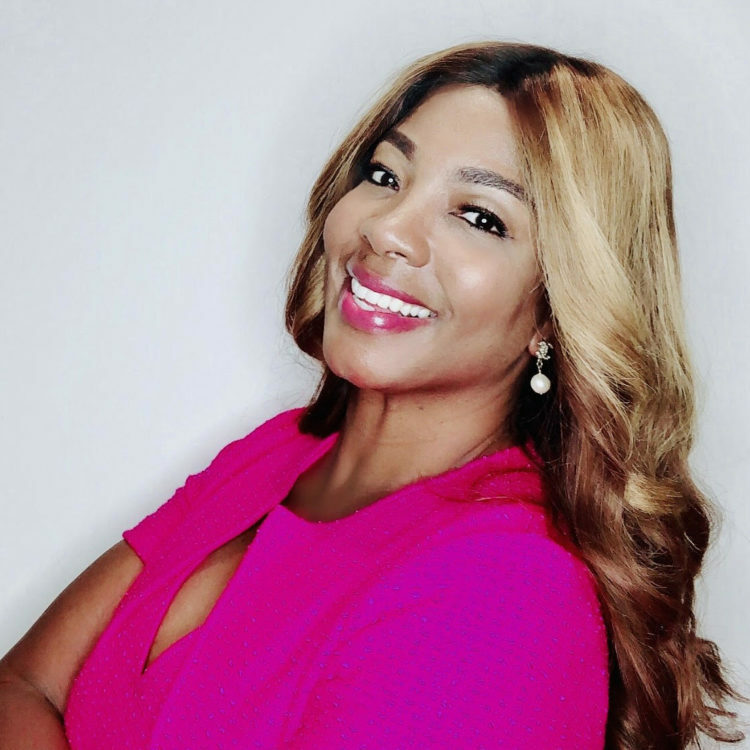 Stephanie serves as a member of the UNCF Leadership Council, National Small Business Association, National Association of Professional Women, and a board member of NOBA and current president of BRAVO (Ballet Resource and Volunteer Association). She is New Orleans woman of fashion. She is a partner with the Daughters of Esther Fellowship, a local organization which helps to insure that hurting women and children are trained and mentored. Stephanie was recently inducted into the Hall of Fame for Entrepreneur of the Year by the Louisiana Center for Women in Government and Business at Nicholls State University in November of 2015. She has also chaired and co-chaired various non-profit events around New Orleans. Stephanie and Ryan have three beautiful children; Arielle, Ryan II and Caleb. Stephanie and Ryan have recently joined the empty nest community; she loves to read, play golf, spend time with family, shop for latest fashions, volunteer, and travel.